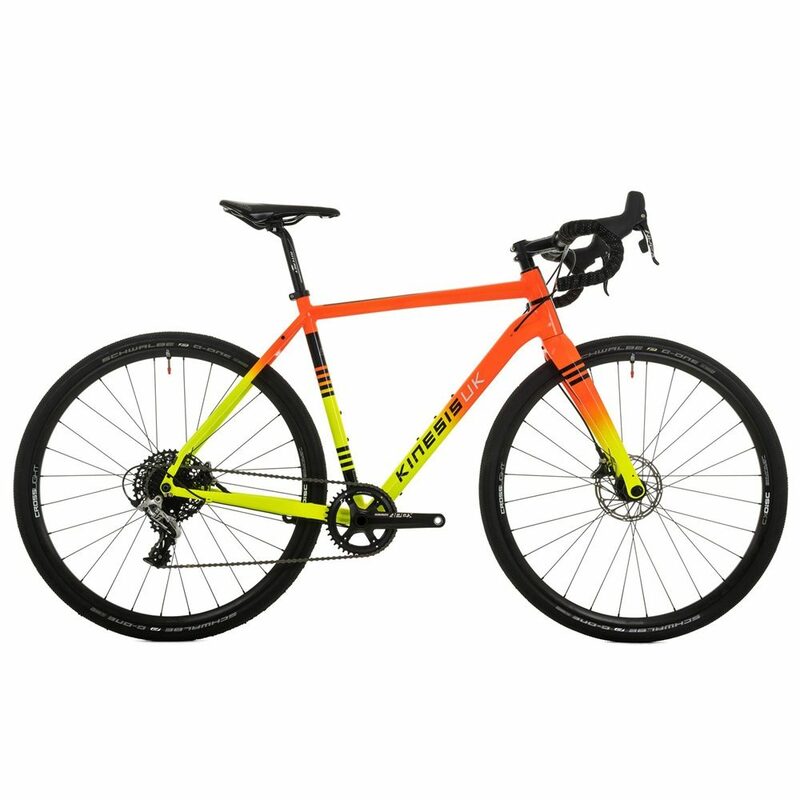 Kinesis Bikes UK adventure defining Tripster AT is now available as a limited edition complete bike. 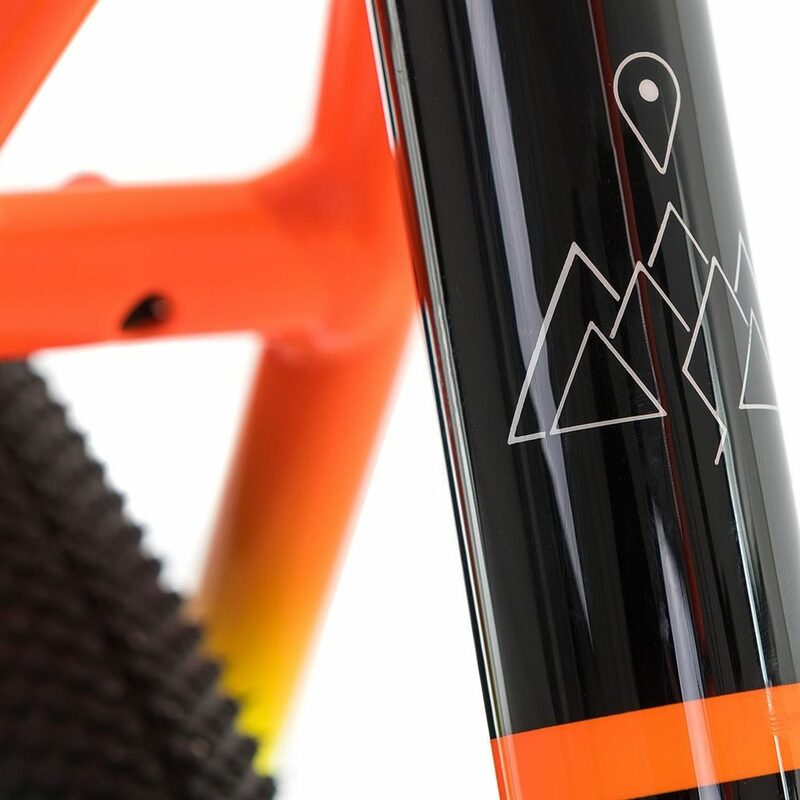 During the development of the Tripster AT all terrain bike we also worked closely with the late Mike Hall in the design process and gained from Mike’s knowledge and love of long distance, multi-terrain riding. 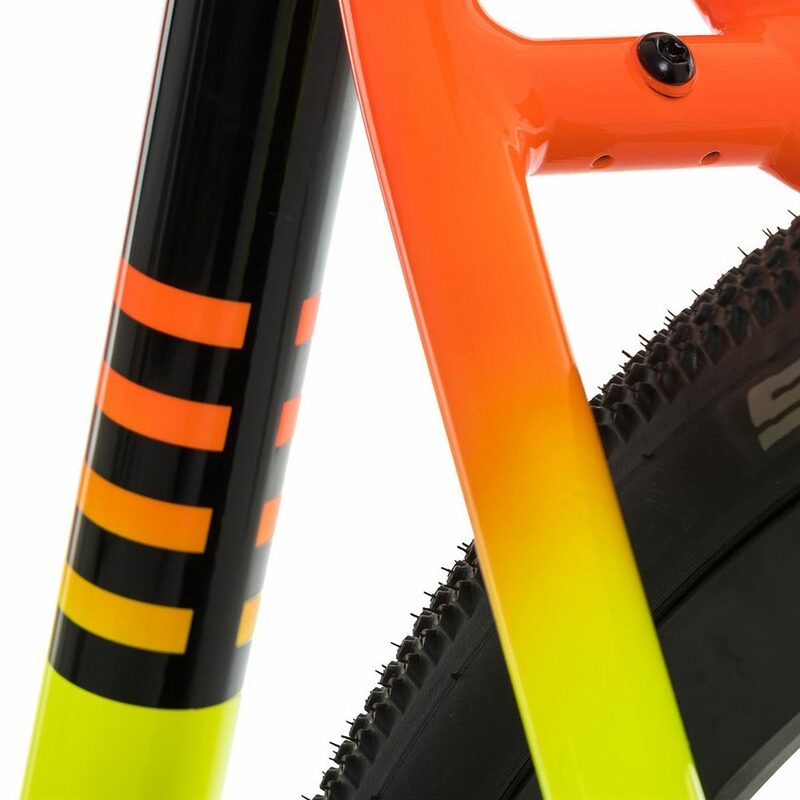 The final production model features a number of enhancements thanks to Mike’s input and you can see this referenced on the frame graphics. 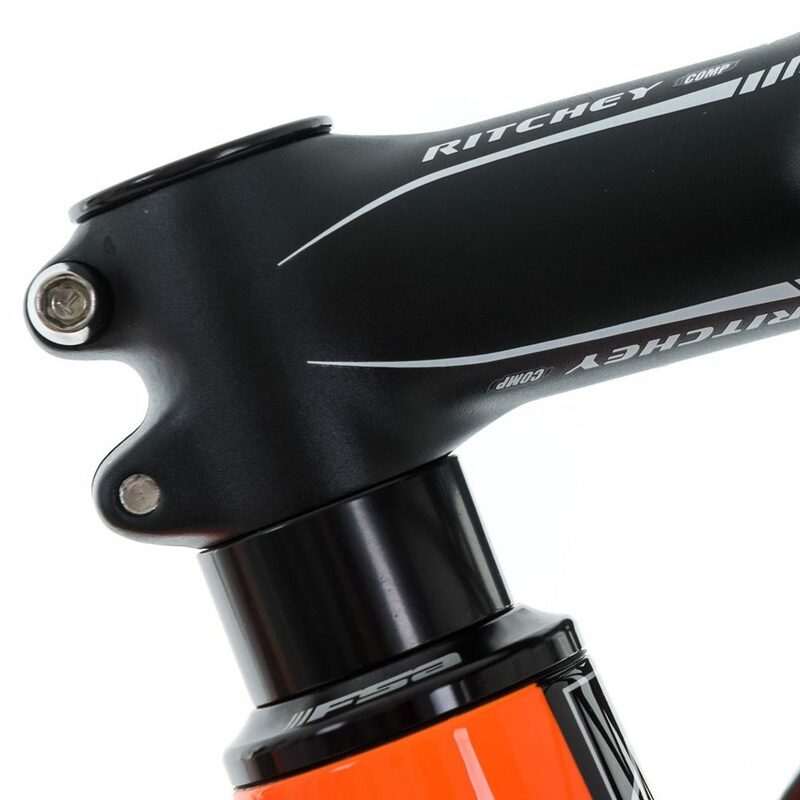 New to the Kinesis Tripster AT is the Columbus Futura Cross fork. 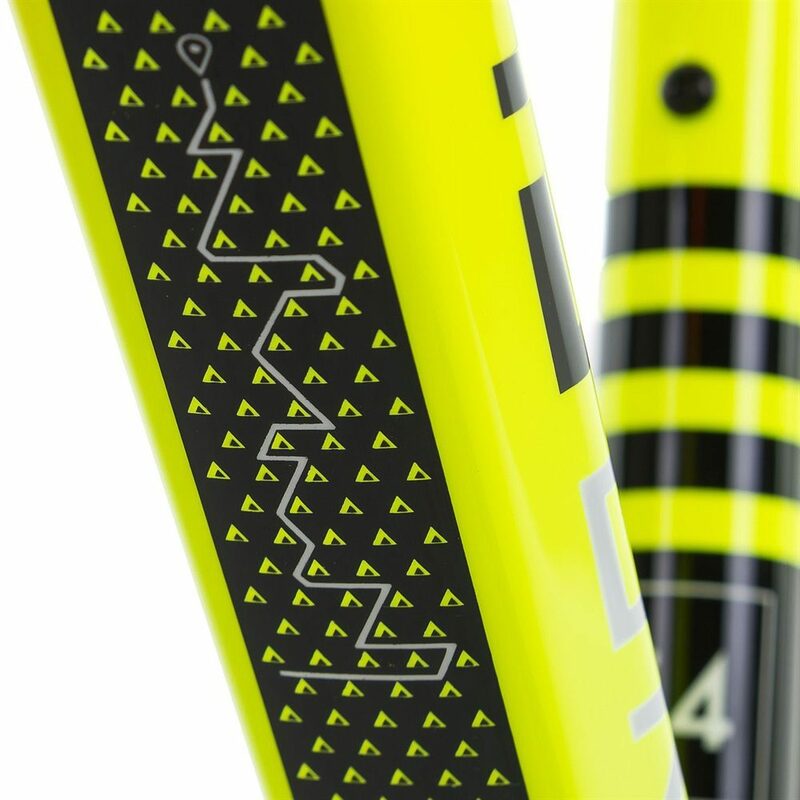 Columbus have been making headway into the premium carbon fork market recently and the newly launched Futura Cross fork is the perfect partner to our Tripster AT frame. 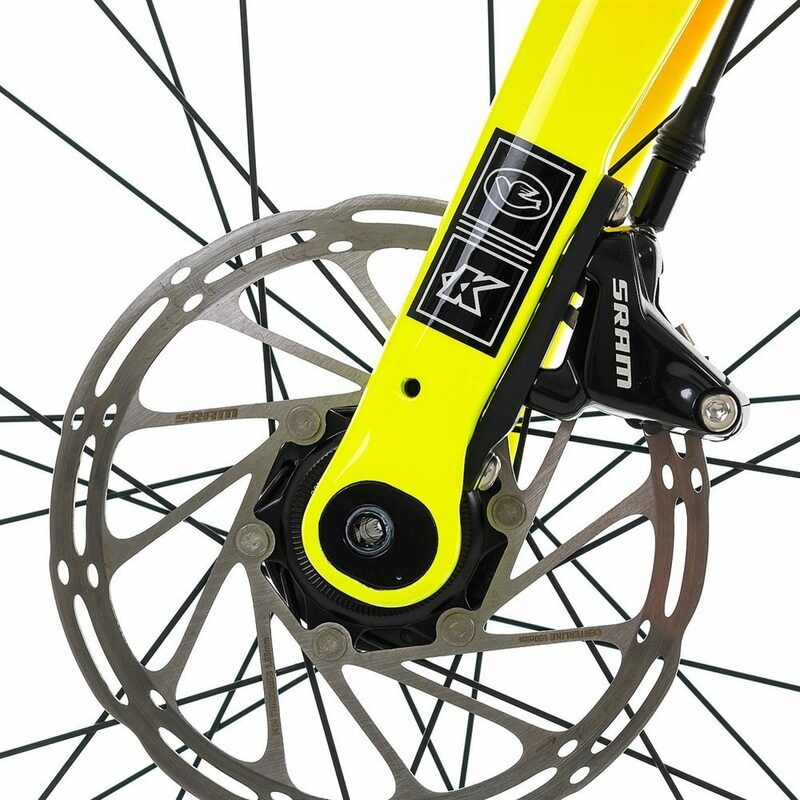 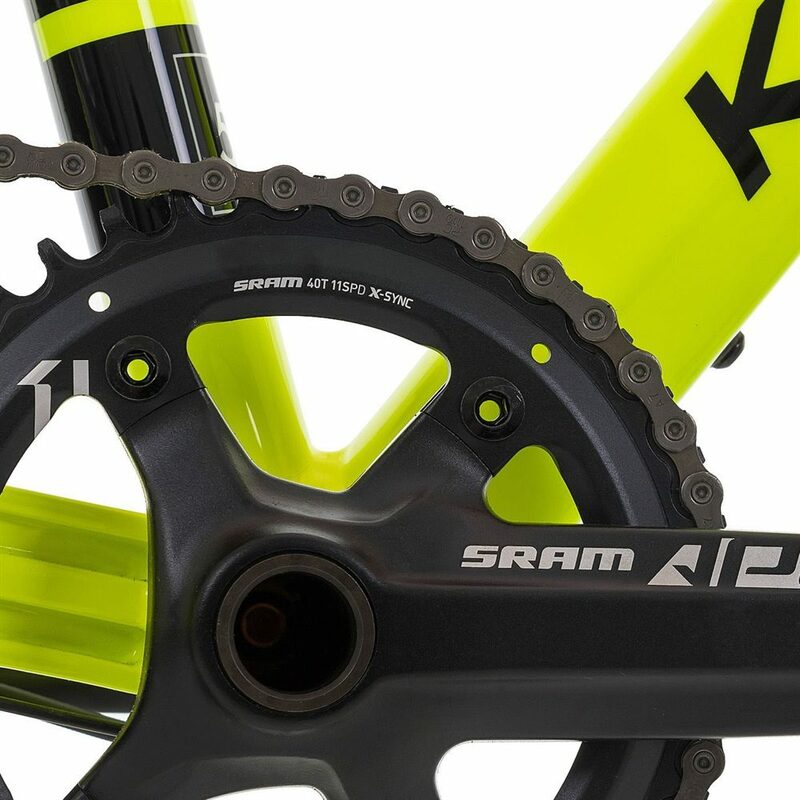 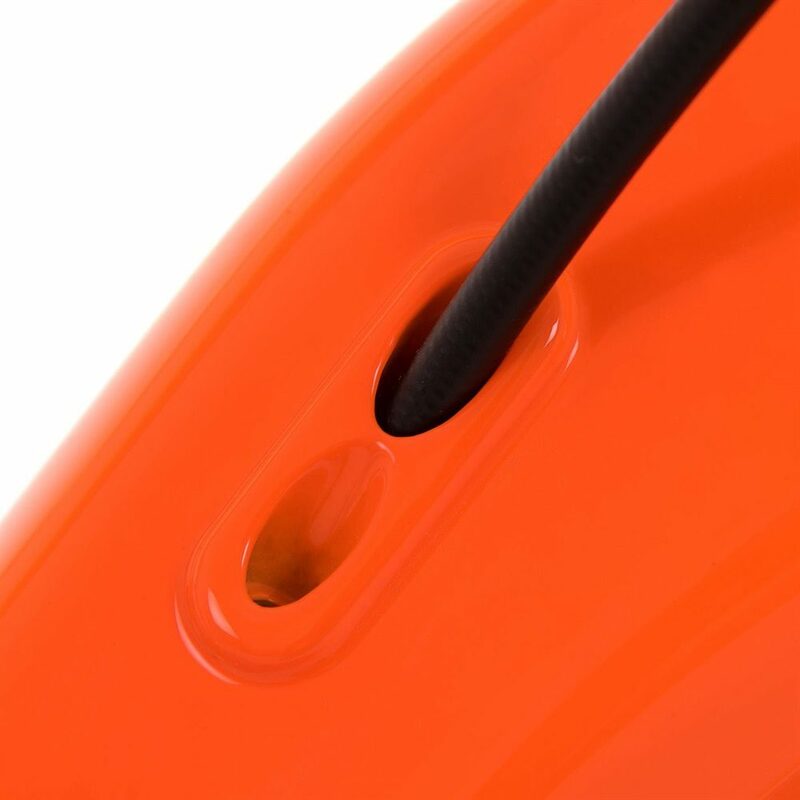 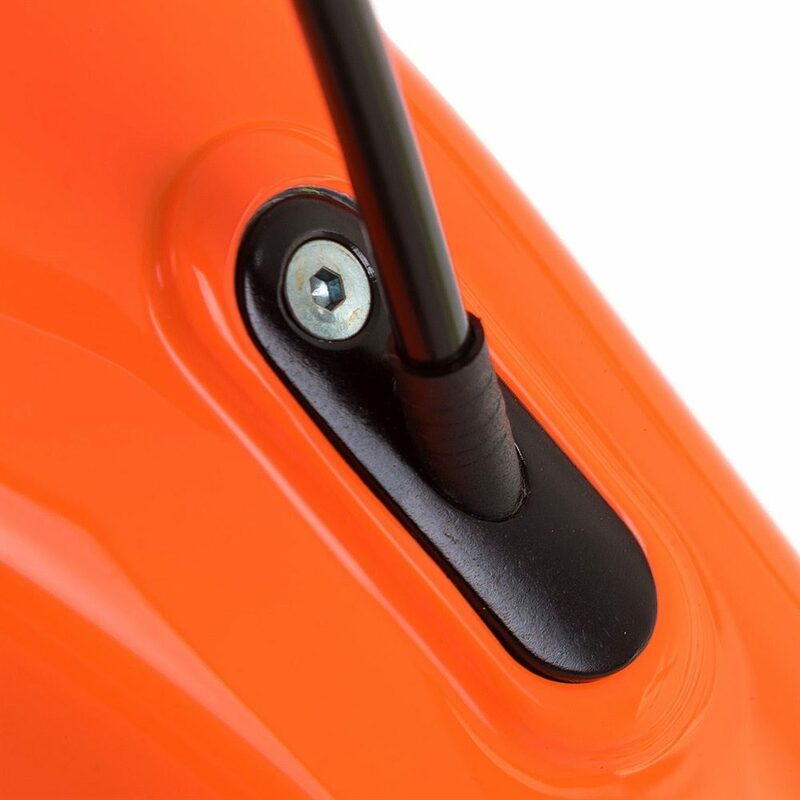 The Columbus Futura fork is fitted with a ‘flip-chip’ to allow adjustment of the rake of the fork between 47mm and 52mm. 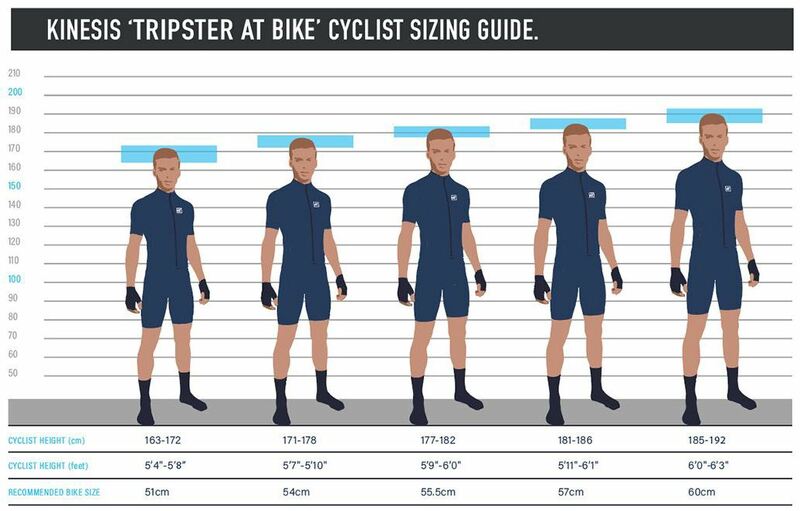 Where you place the chip will depend on how you like your Tripster to handle. 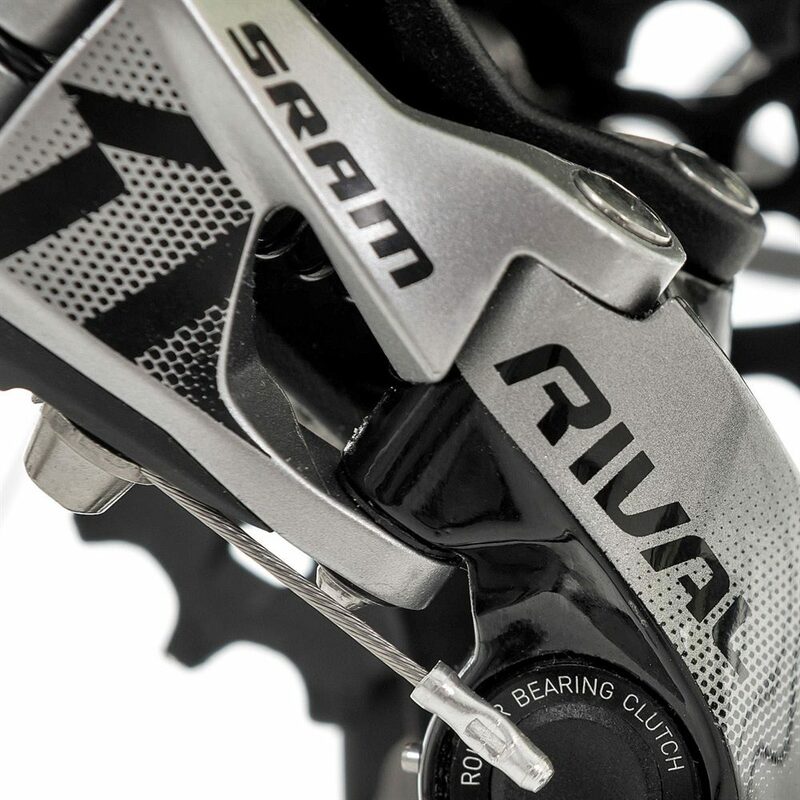 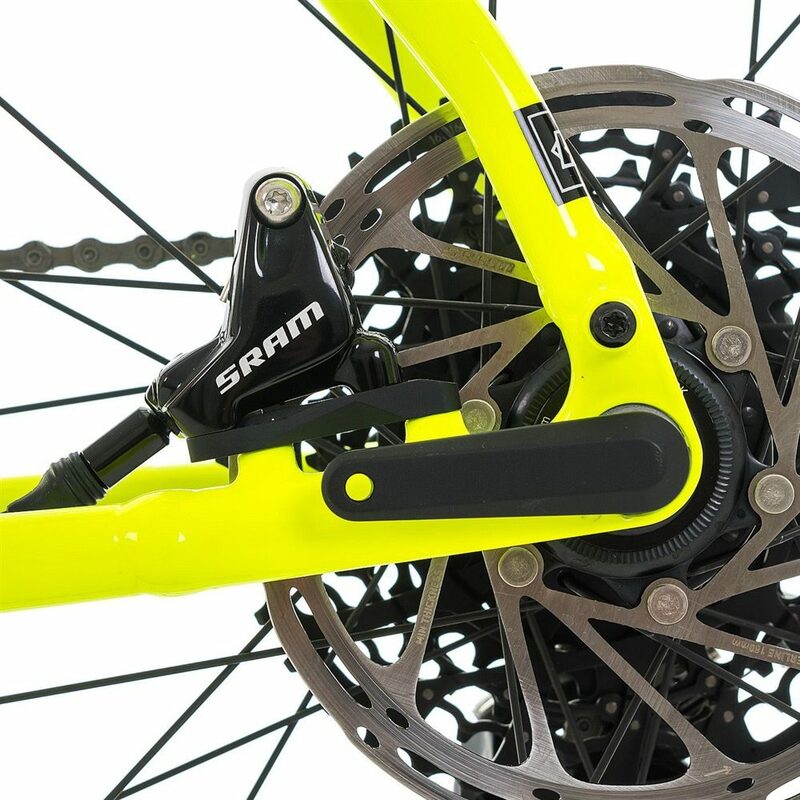 As a starting point we recommend that if you have a smaller frame and/or are loaded for bike packing, then you will benefit from a longer wheelbase, and so place the chip in the 52mm position. 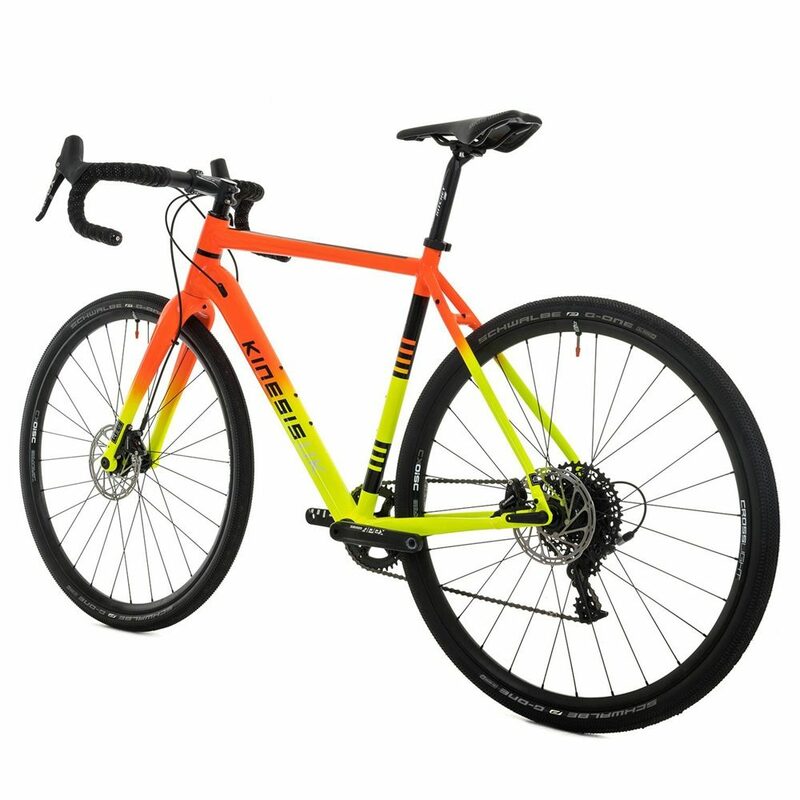 The Kinesis Tripster AT bike is fitted with our renowned Kinesis Crosslight wheelset, which have been designed in mind for punishing ‘cross courses, all day gravel epics and bike packing adventures. 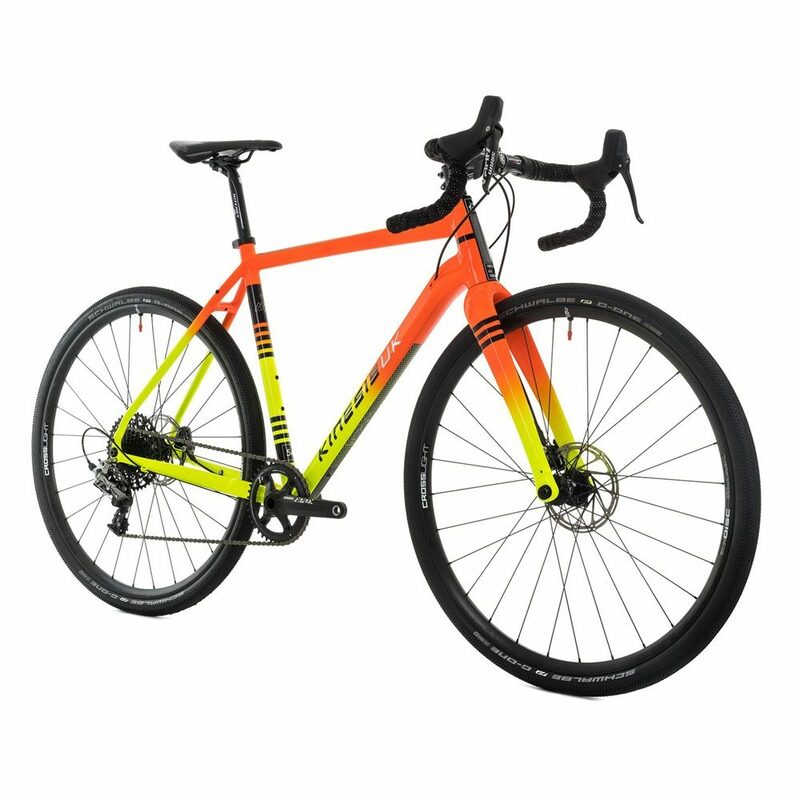 The Crosslight wheels are fitted with Schwalbe’s G-One All Round 38c gravel tyres, and are mounted to the frame using our GW Switch Lever axle system. 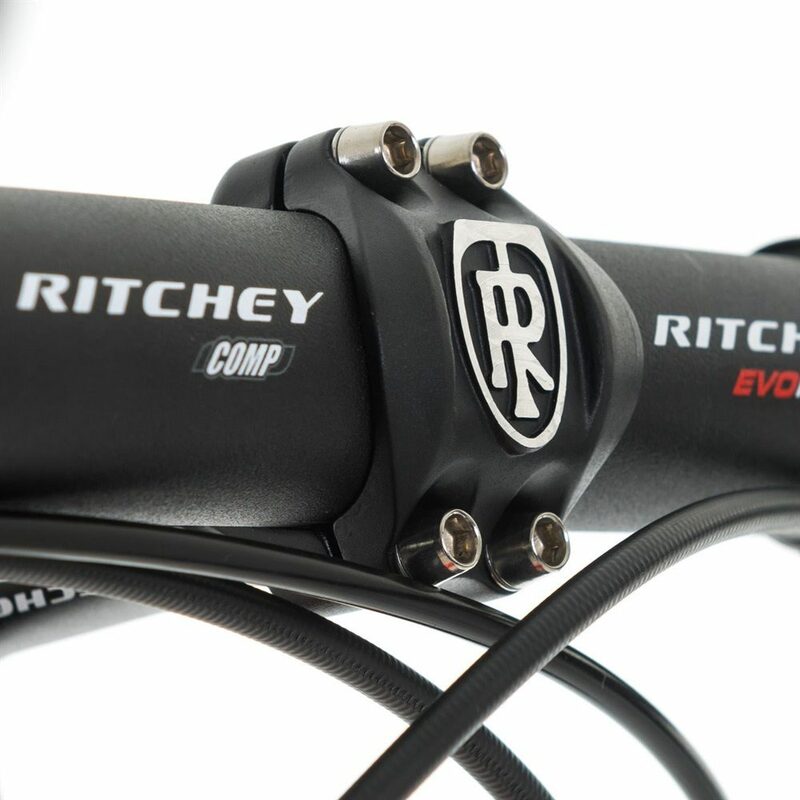 We have finished the Tripster AT bike with components from legendary manufacturer Ritchey. 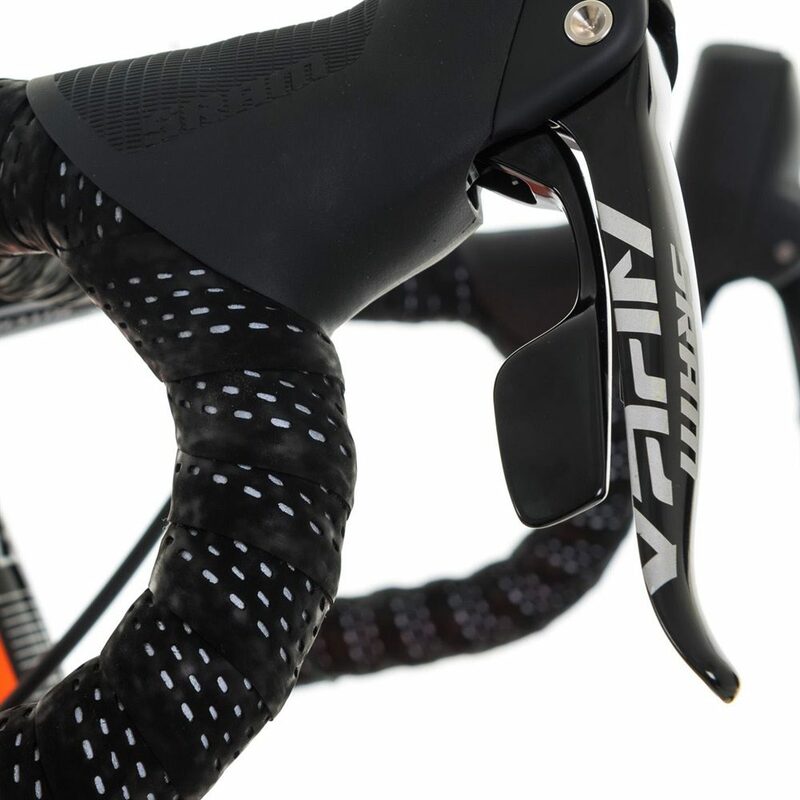 The handlebar is their popular EvoMax Comp, whilst the seat post and handlebar stem are from their Comp range. Commute on it, ride bridleways and gravel with it, go bike packing on it, ride across continents on it. 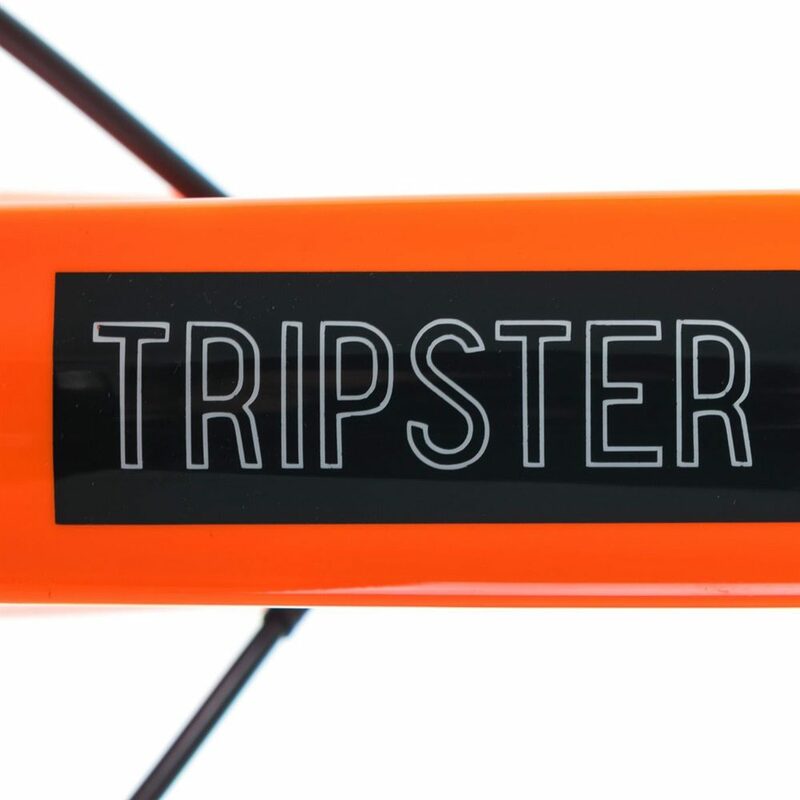 The Tripster AT all terrain bike will take all of this in its stride and more.